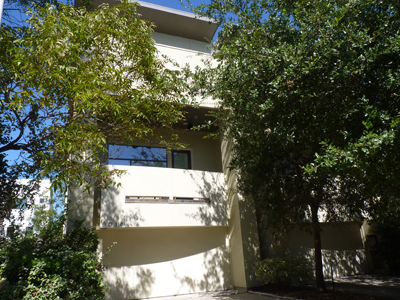 Leslie Lerner Properties is happy about their new Rice Military / Washington Corridor real estate listing at 6016 Truro. This wonderful, single-family, 3-story home has balconies overlooking the front and back yards. This home has living and closet space galore! Walk in the front door through the gated, side entry and notice the large foyer and two large bedrooms downstairs. The second floor is amazing. with the open kitchen, dry bar, living and dining rooms that are great for entertaining. The third floor has a terrific den/gameroom area and the large master suite with hardwoods. Fantastic 3rd floor balcony. Extra storage room on the side of the house.